Definition - What does Asthma Mudra mean? The asthma mudra is a symbolic, ritualistic gesture of the hands used in a yoga practice to relieve the yogi of asthma attacks. From Sanskrit, mudra means "gesture," "mark" or "seal." This gesture, when displayed along with pranayama or a meditative practice, is thought to assist yogis in relieving mild asthma attacks or, when practiced routinely, aids in preventing them. 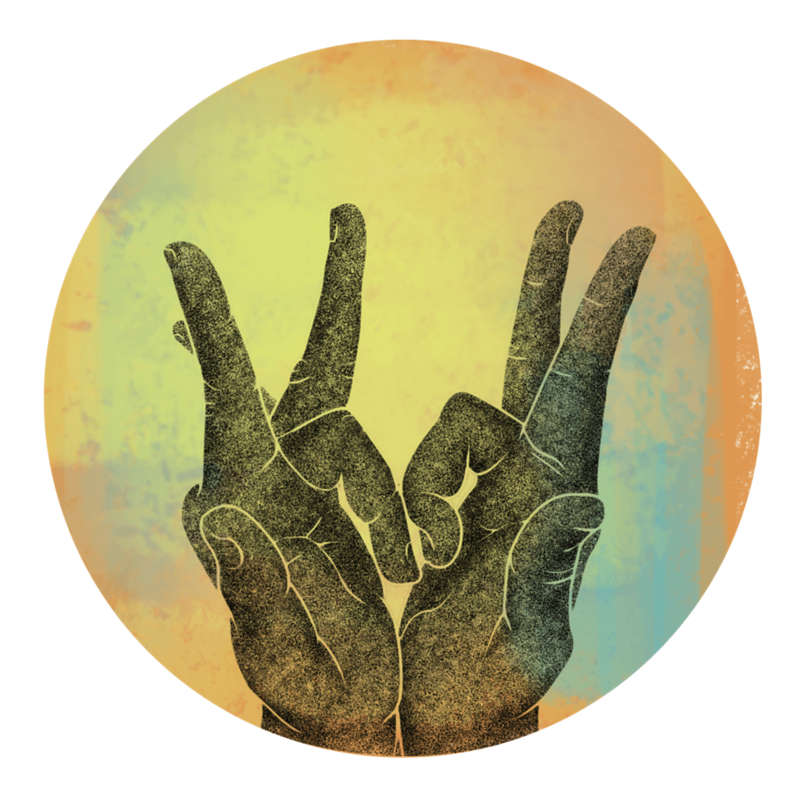 To practice this mudra, bend the middle fingers of both hands, pressing the fingernails of both middle fingers together. Palms should press together gently with the other fingers remaining straight. It is believed that the asthma mudra relaxes muscles that line the respiratory tract, offering relief to those who experience asthma or breathing difficulties. Mudras are thought by yogis to influence the biological map contained in the brain, and the asthma mudra specifically offers relaxation to the bronchial tubes. For the asthma mudra to be effective, it is recommended to practice for five minutes at three times a day, and can be used in addition to a pranayama, meditative or asana practice. It is recommended to practice for 15 minutes when experiencing breathing difficulty.